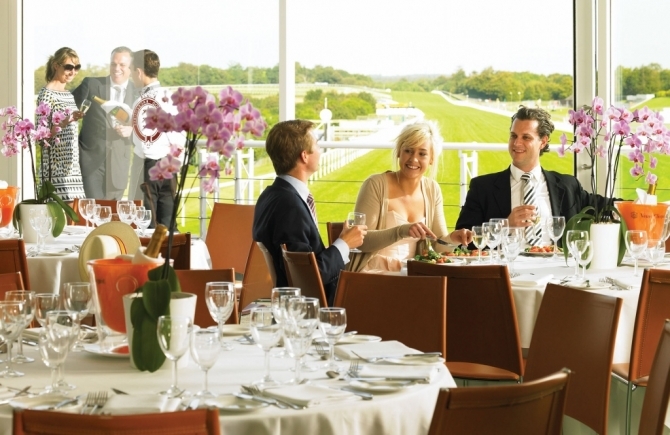 Goodwood, in association with Arena, has designed the perfect networking event for the catering industry. 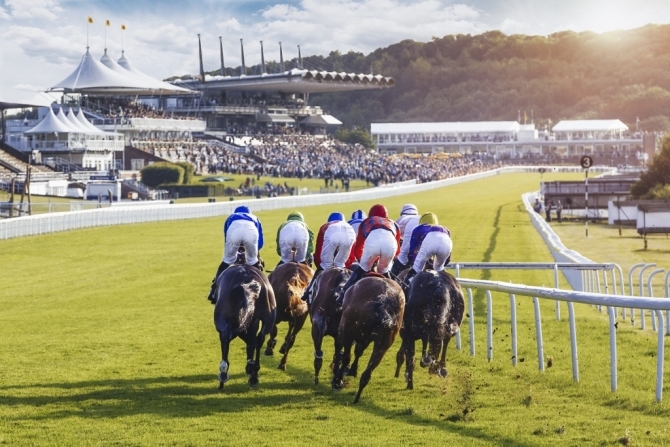 Enjoy a day of golf followed by an evening dinner and a day of horseracing at Goodwood on 22 & 23 September. 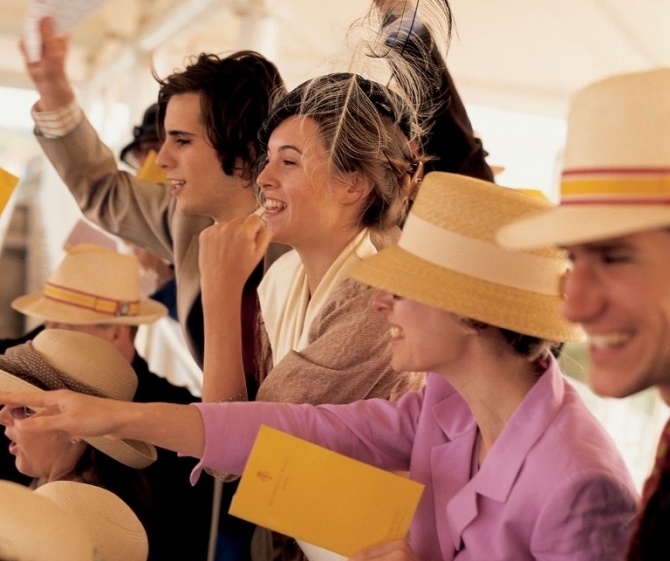 Meet your colleagues from the industry in a relaxed informal setting and take advantage of the magnificent facilities that Goodwood has to offer. Choose from one-day and two-day packages to suit your requirements. A detailed review of this event will be published shortly.